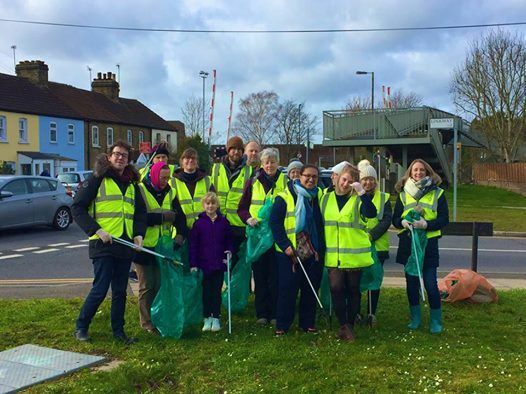 After a fantastic community litter pick inspired by the locals of West Barnes there’s been lots of requests to keep going! So many people like Vici Hoban Read and the Friends of Sir Joseph Hood Memorial Playing Field are doing litter picks too. 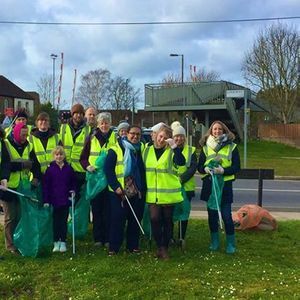 So to highlight Keep Britain Tidy #springclean we will be doing our next litter pick on Saturday 30th March 1-3pm meeting at Linkway. (Then cake at the library later at their fair) Join us!